Small round sterling silver charms with a tiny heart in the centre are given a hammered, antiqued finish. 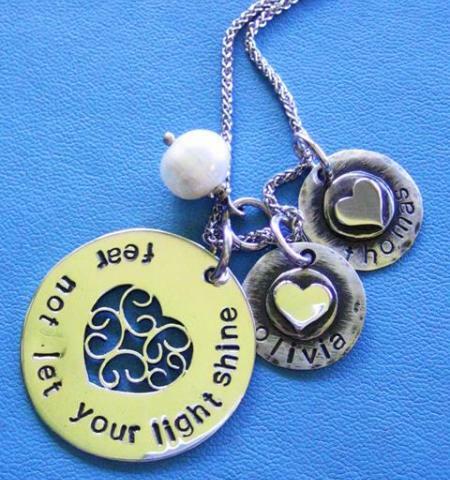 These little charms are very popular as additions to the Pendants. 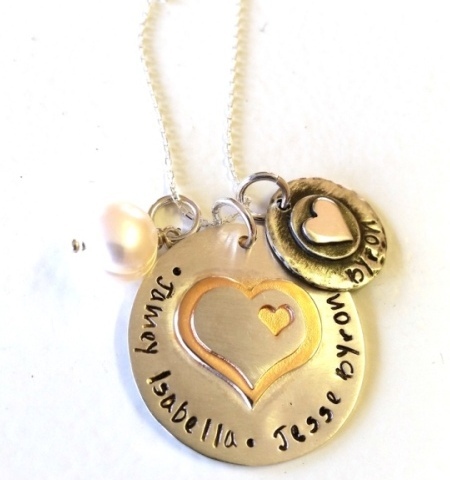 Customers love stamping their children's names on the main pendant and then add the extra charm for their partner's name, or stamp inspirational words on the larger pendant and add the children's names as charms. They will look equally stunning on a bracelet or collectively on a chain. Copyright © Lise-Marié Designer Jewellery 2019 | Our Terms. 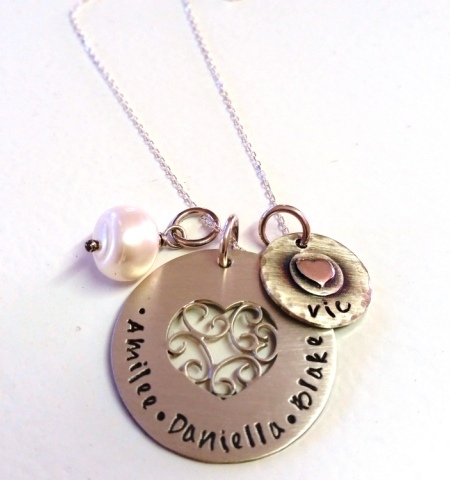 Notify me when Charm x 1 Small Hammered Round Charms is available.